A quenching recipe to keep hair moisturised. Formulated with a trio of pack a punch extracts – Macadamia, Jojoba and Hemp – to provide the perfect balance of hydration. 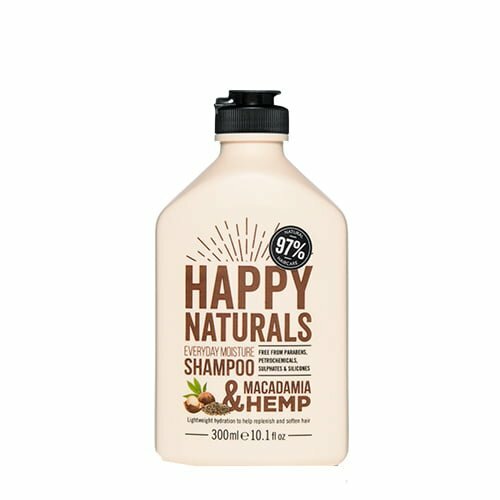 It handles everyday washing like a dream and prevents those lovely locks from drying out! Lightweight hydration to help replenish and soften hair.